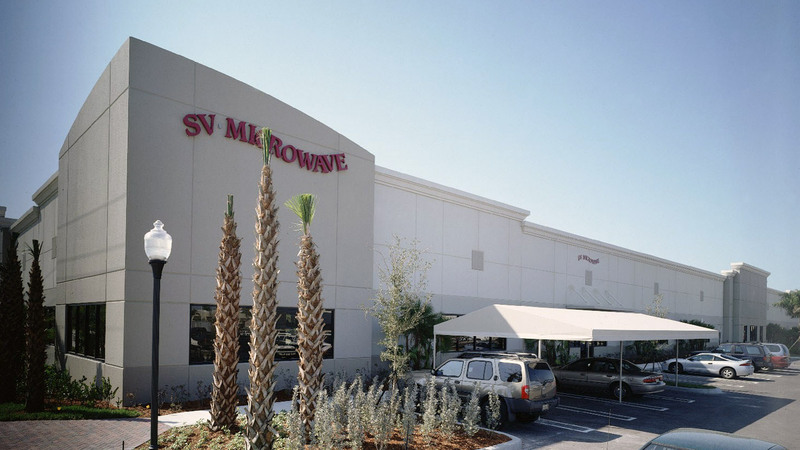 When SV Microwave, a local manufacturing company, was looking for a new, efficient facility with plenty of parking for its employees and room to grow, it selected Navarro Lowrey and the Centrepark Office District, West Palm Beach, Florida. The project's planning and development required two years of close collaboration with SV staff. During this time, the company received personal service and enjoyed a high-quality experience with Navarro Lowrey. The company's needs were met in a 64,000 sq. ft. flex building which was designed, constructed and occupied by SV on time and within budget.